PSP Group – We offer the highest quality magazines, maps and marketing materials for your community. 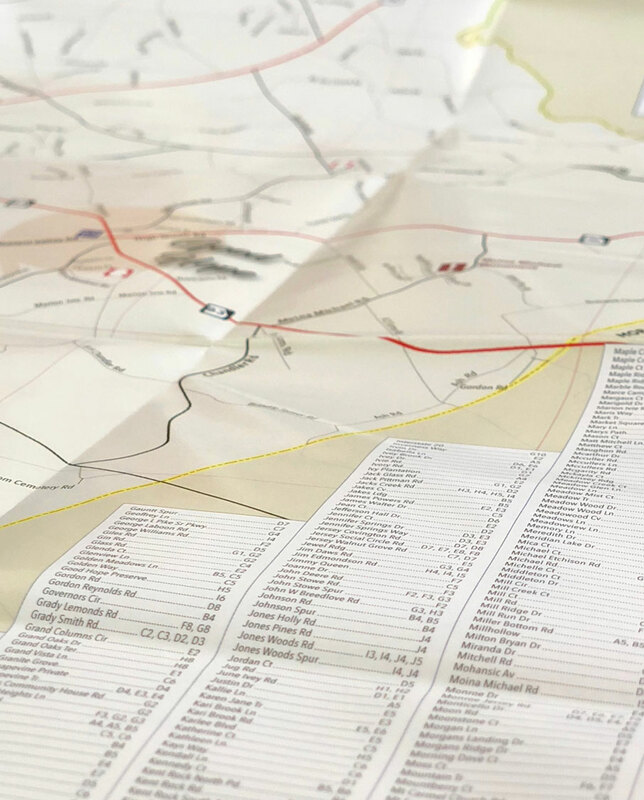 We offer the highest quality magazines, maps and marketing materials for your community. 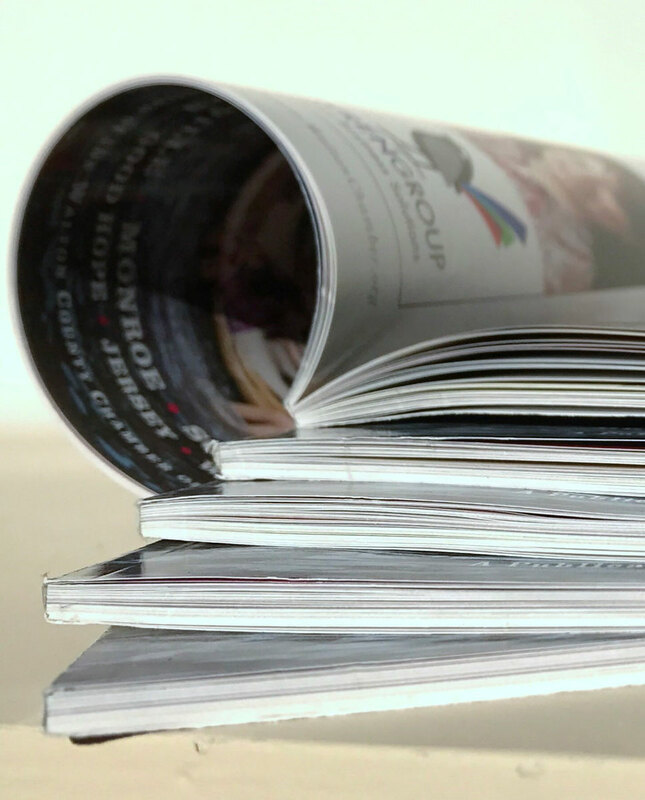 PSP Group, a subsidiary of Peach State Publications, offers the highest quality magazines, maps and marketing materials to help promote your community. We specifically tailor each project to make your area stand out. Not only do we highlight all the important facets of your community such as education, tourism, recreation, and economic development, but we will also find those interesting people, places, and stories that are unique to your area. PSP Group’s diverse experiences and backgrounds set us apart. 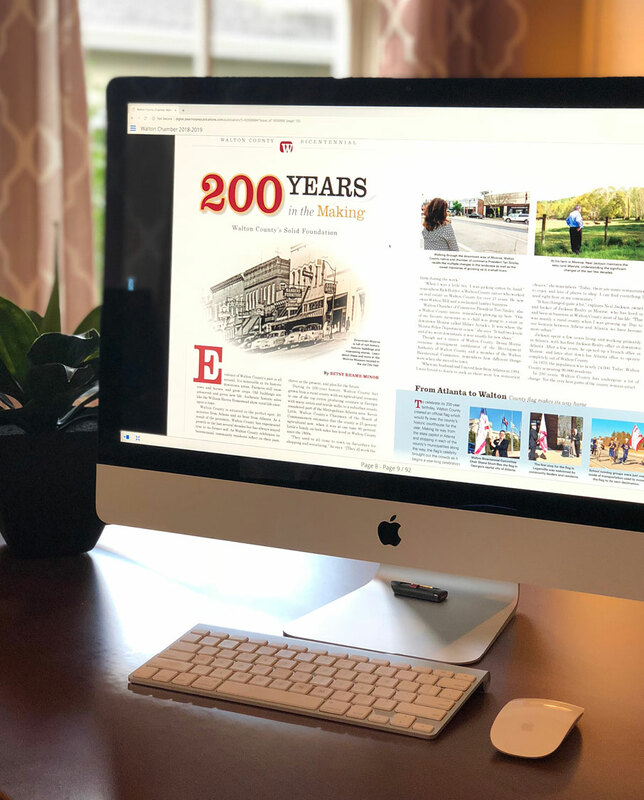 Our team brings an unparalleled skill set to your Chamber with experience in the Chamber of Commerce field, magazine publishing, commercial printing, marketing and sales. With experience in publishing, commercial printing, marketing, and the chamber of commerce field, Peach State Publications offers solutions to meet your needs. With a wide variety of products and services, we have what it takes to help grow your community.